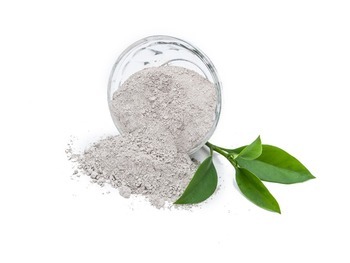 Micronized Guano is a fertilizer that is made from 100% Ancient Fossilized Phosphate Guano that has been micronized to 2500 mesh (or 6000 mesh) so that it is suitable for sprayers and other applications requiring a fine particle size. When placed in solution and agitated, 98% will pass through a fine coffee filter. Does require tank agitation prior to and during application. Because of the fine particle size, even when applied to soil the nutrient availability and it will be very rapid. Micronized Guano also contains high levels of calcium. Calcium and phosphate are the governors of plant health. The combination of plant-available calcium and phosphate generates tremendous energy in the soil. Micronized Guano can be used as an organic input in hydroponics. Packaging: Available in 9.8kgs, 20kgs, 25kgs, 50kgs woven bag and ton bag(500kgs, 1000kgs, 1250kgs), also can be customized as per required. Shipping: Generally within 30 days for production after receipt of deposit. In order to make sure what we deliver to our client's hands are the right products they paid for, our fertilizers will be test by our lab room or the third party company while finish the mass production. Our lab room can proceed the most part of testing items, that means we can control quality by factory testing / the trird party testing before sample is sent. 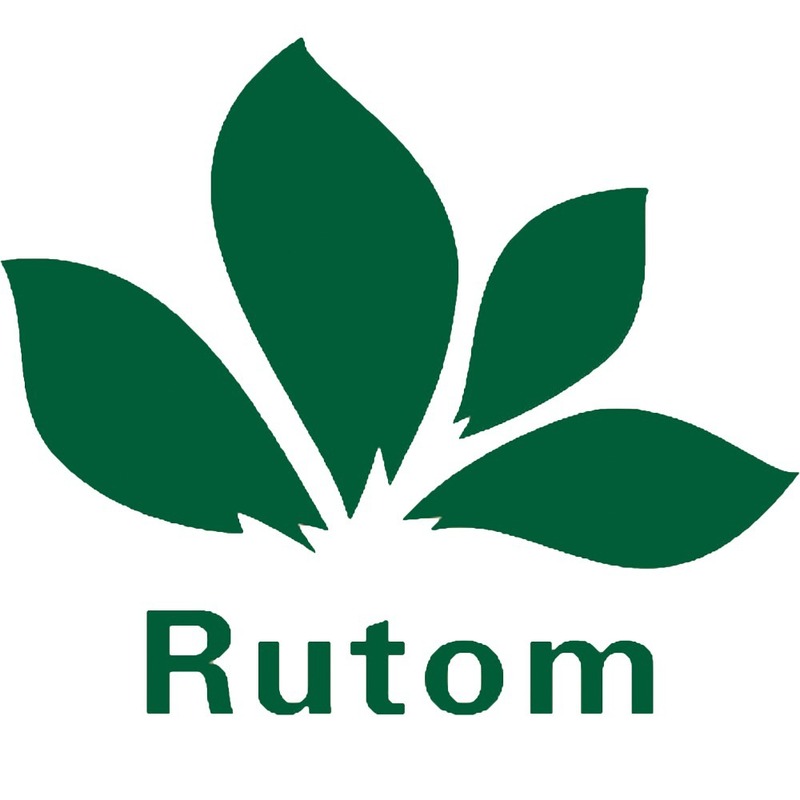 Rutom Industrial Co., Ltd is a group manufacturer of organic fertilizer integrating independent research and development, production, sales and services, focus on being the most professional supplier of bionomic and organic fertilizer. 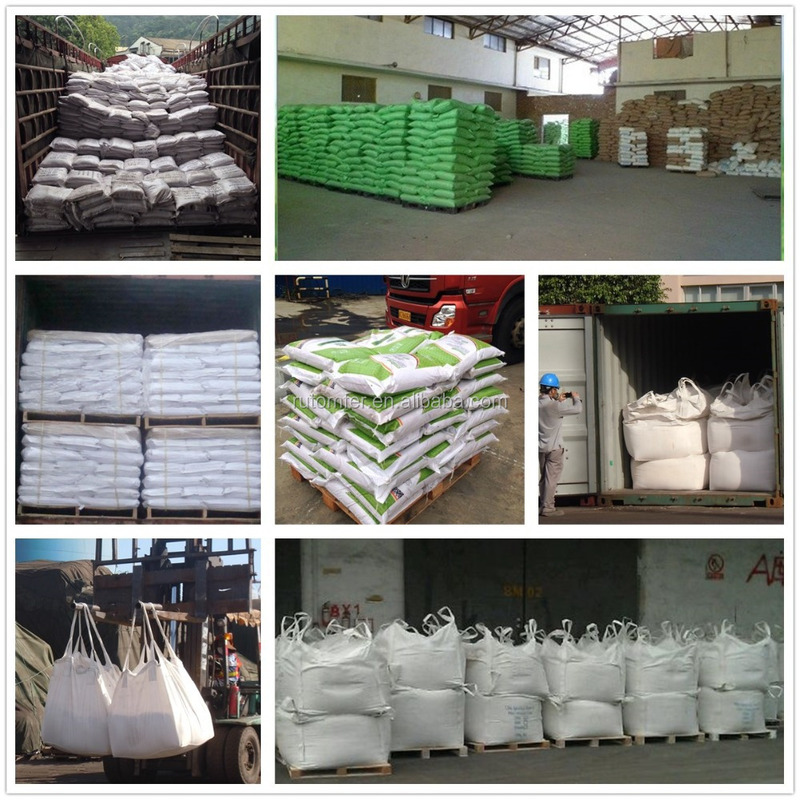 Our major products include: organic row material, pure organic fertilizer, NPK compound fertilizer, humic acid fertilizer, fine powder fertilizer, liquid fertilizer etc. The production base covers more than 70,000 square meters, we have a modern office building, well-equipped workshop with high quality and complete hardware, an experienced development team, 3 world-class production lines. We pay close attention to future development trend and technological improvement, actively introduce advanced technology and scientific formulations from home and aboard. At present, our factory has an annual output of 50,000 metric tons.